John W. (Jack) Cunningham, JD (since 1985), CPA® (since 1981)/PFS® (since 1988), CFP® (since 1988) services our small business and individual clients in the areas of tax planning and return preparation, estate planning and personal financial planning. 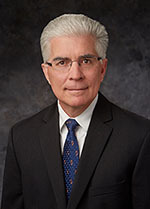 Prior to founding Cunningham & Associates in 1988, Jack worked for six years as a tax specialist and manager for the international CPA® firms of Deloitte and Touche and PriceWaterhouseCoopers, specializing in tax and financial planning for small businesses and their high net worth owners. 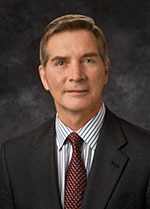 Jack received both his Bachelors of Business Administration and his Law Degree (JD) from the University of Michigan in Ann Arbor, graduated from U of D Jesuit High School (1975) and belongs to numerous national, state and local legal, accounting and estate and financial planning organizations. He also has served as the Treasurer for his church's Parent's Association for five years and on the board of his church's Building Committee for over two years. Jack is married, with four children. Patrick W. Cunningham, CPA®/PFS®, CFP® services our clients in the areas of financial planning and analysis, investment management and income tax planning and compliance. 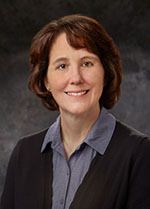 Prior to joining Cunningham & Associates in 1989, Pat worked 5 years with Deloitte & Touché and 5 years with a midsize Southeastern Michigan CPA® firm (currently part of Plante & Moran). Pat has a Bachelor’s degree from Wayne State University, graduated from U of D Jesuit High School (1973) and belongs to numerous national, state and local financial planning, investment management and accounting organizations. Pat is married, with three children. Melissa is a graduate of Michigan State University where she earned a Bachelor of Arts degree in Accounting. She began her career at Plante & Moran, PLLC primarily working in the audit department, but also assisting the tax department during busy season. She later joined Ameritech as an internal auditor. Prior to joining Cunningham and Associates, Melissa was at home for several years raising her children. 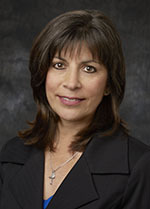 At C&A, she primarily assists with accounting and tax return preparation. 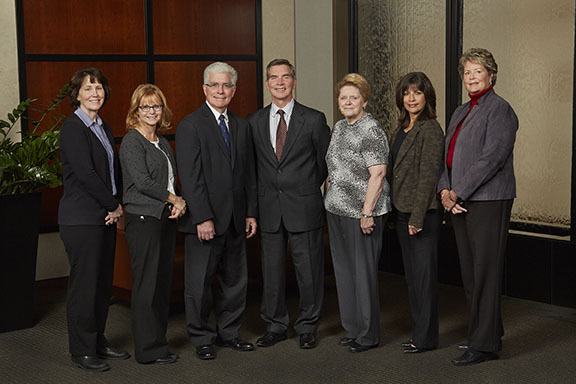 Mary joined Cunningham & Associates in 1991, prior to which she enjoyed 10 years of employment at the home office of Alexander Hamilton Life Insurance Company in Farmington Hills. There, she worked in an accounting/marketing capacity as both Manager of the Agent Benefits Department and Assistant to the Chief Marketing Officer. She left AHL to pursue an available part-time opportunity at Cunningham & Associates once she and her husband had the first of their two sons. Mary’s duties on our team include tax preparation, accounting, and investment advisory administration. 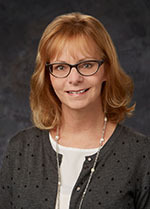 Janet has worked at Cunningham & Associates since 2010 and currently provides administrative support services for our staff and coordinates all tax return processing, delivery and follow-up. She is married to Jack, with four children.